Unwanted body hair affects both men and women. Whether it is excess facial hair or a hairy chest, back or legs, most adults spend a great deal of time and money on temporary hair removal treatment methods like creams, waxing, shaving products, and gels, with limited results. 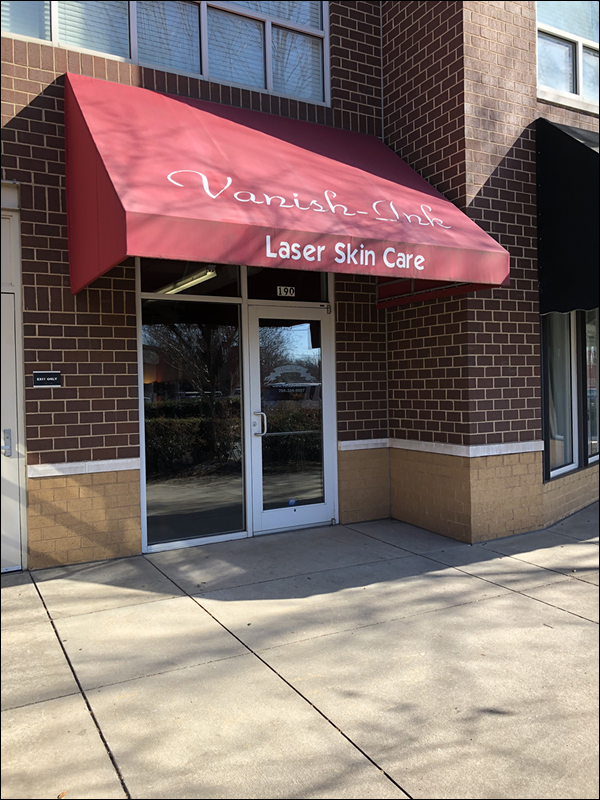 Waxing, creams and razors can also irritate the skin, leading to painful ingrown hairs, rashes, and even permanent scarring in many cases.Vanish-Ink to proud to offer laser hair removal with the LumenisLightSheer Duet. The Lightsheer Duet allows is to treat full backs and legs comfortably in only 15 minutes, making hair removal easier than ever…without anesthetics and gels. diode hair removal systems on one versatile platform.